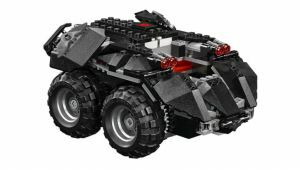 Lego Batmobile RC Car is a Batmobile You Can Build and Drive | Nerd Much? If you’ve ever wanted to construct your own Batmobile, your day has arrived. Amazon is listing a Lego Batmobile RC Car that looks as fun to build as it is to drive. Looking like something straight out of The Lego Batman Movie, The Lego Batmobile RC Car looks like a hybrid between a tank and the Tumbler from The Dark Knight movies. It can drive in whatever direction you desire with the ability to roll forwards, backwards, right and left. It even has functionality for complete 360 degree turns. The robust tires ensure that terrain shouldn’t be an issue. 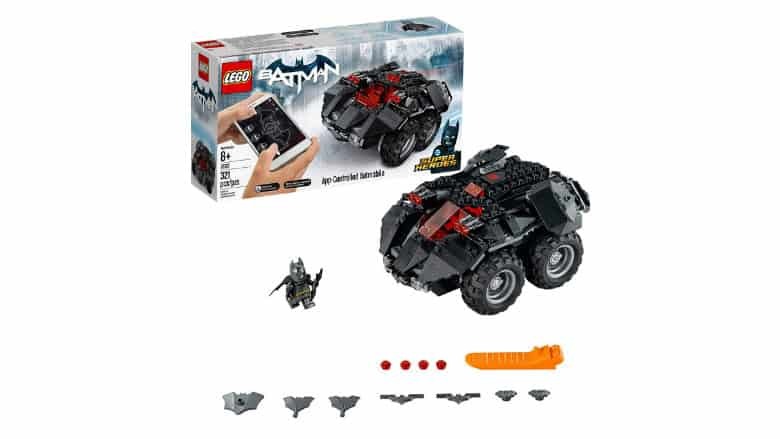 And the cockpit of the Lego Batmobile RC Car opens up too so that you can put your Lego Batman figurine in for complete authenticity. User reviews have been great on the product so far too. The Amazon listing currently holds a rating of 4.8 out of 5 stars. 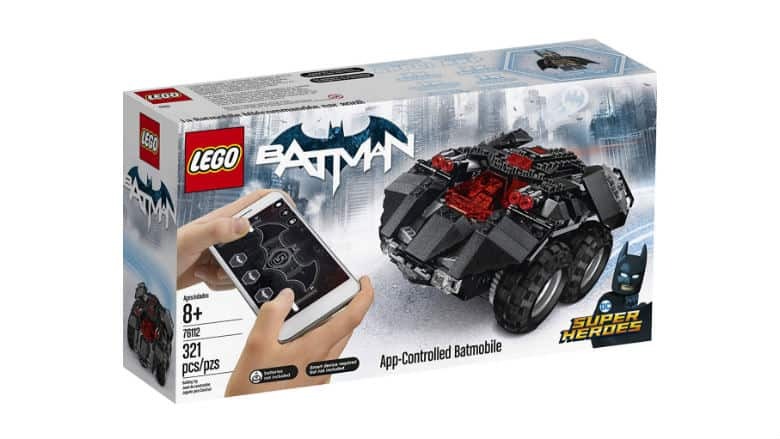 Multiple user reviews praised the Lego Batmobile RC Car for its quick response time and speed. The entry price for the car is a little steep. 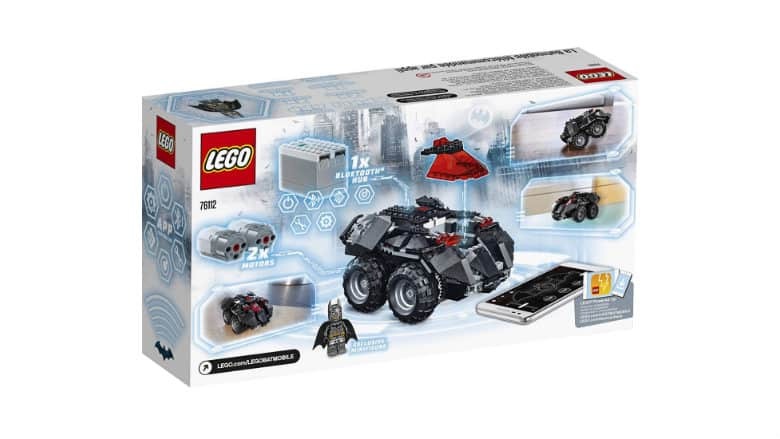 Through Lego’s Amazon page, the Lego Batmobile RC Car is listing at $99.99. But with the amount of hours you and your child will spend building and playing with this bad boy, it’ll certainly be worth it in the long run. The car also touts free two day shipping for those with an Amazon Prime subscription. 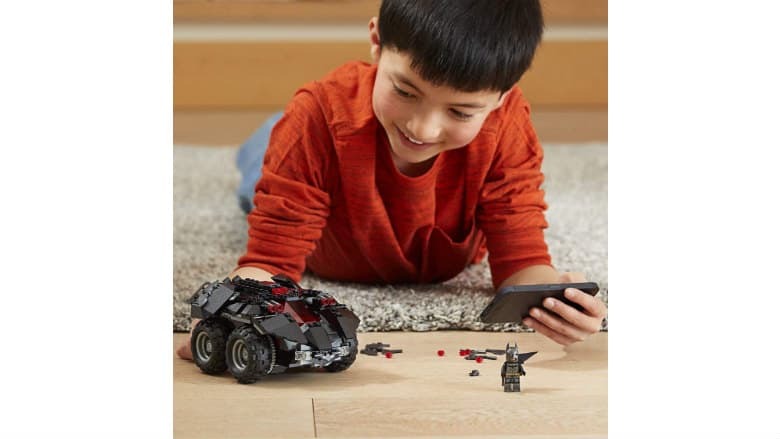 Amazon’s Lego Batmobile RC Car is the perfect gift for the little superhero running around your home. 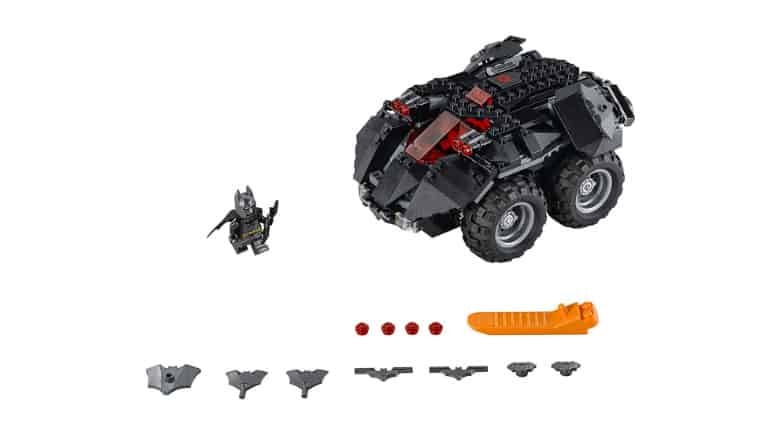 But if you’re looking for something a little bigger for you, might we suggest the Batman and Superman RC Coolers we recently listed? They’re pretty damn cool – pun intended.